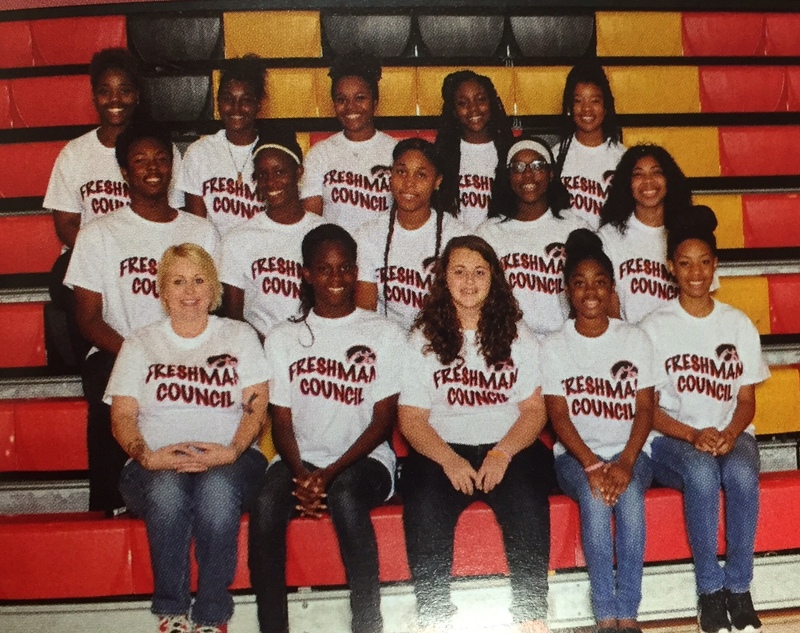 The Freshman Council is a student organization that represents the freshman of Hardaway. Even though it’s their first year, freshman council members do their best to make freshman year successful and fun. They help plan and organize many activities for the freshman class, including decorating Homecoming halls.